DNC shares her journey through writing. From juggling her passion as mom and full-time professional book cover reveals, she’s being honest and open about her literary world. 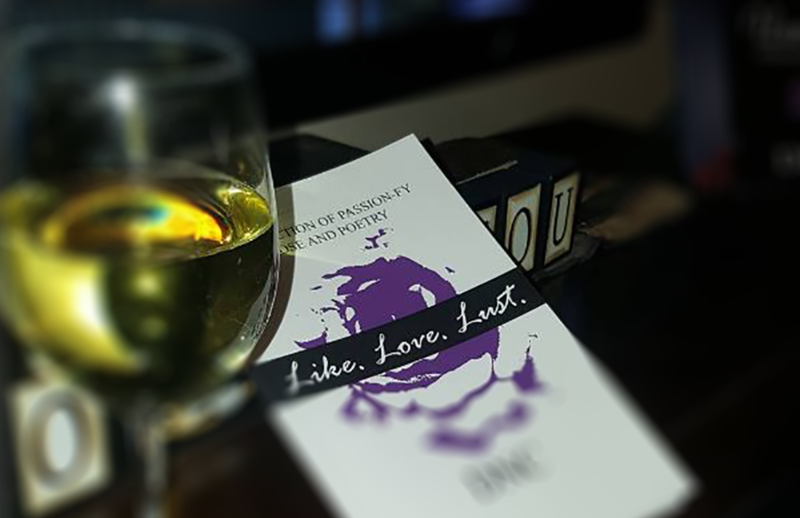 Wine & Words podcast features writer DNC and Shari. Both mom’s live hectic lives but know their stories are similar to others trying to make it all work. Whether it’s parenting, hustling, pop culture or self-care, these women share their testimony, in hopes of motivating the next woman to go for what they want in life–all while drinking wine!